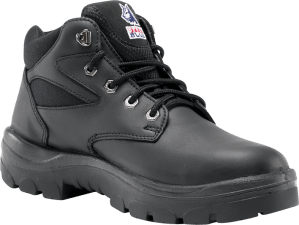 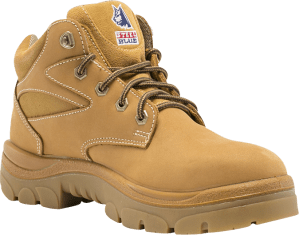 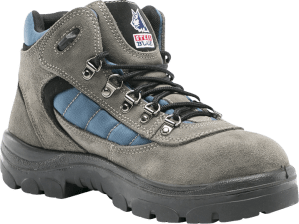 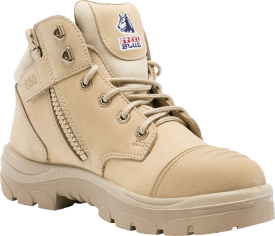 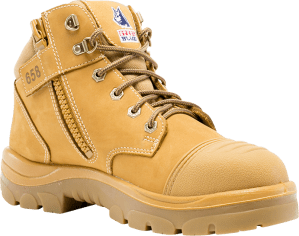 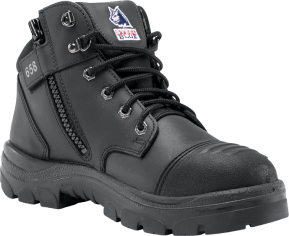 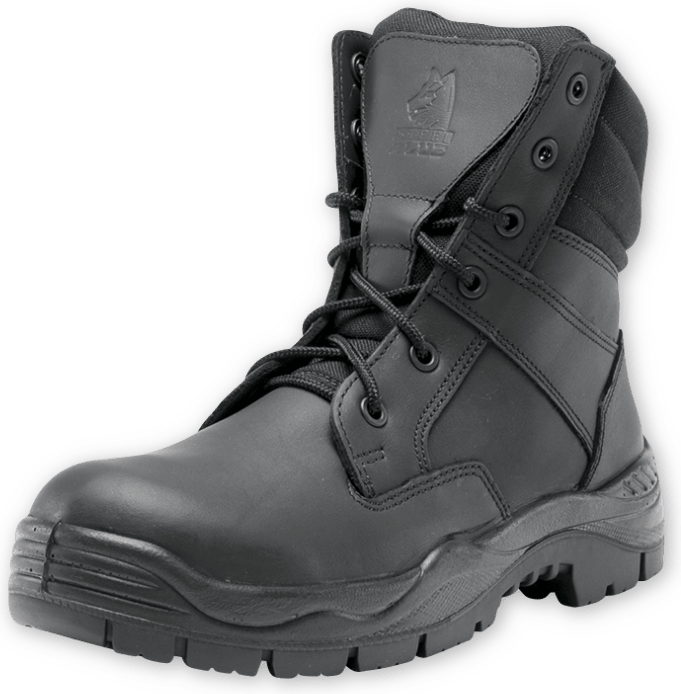 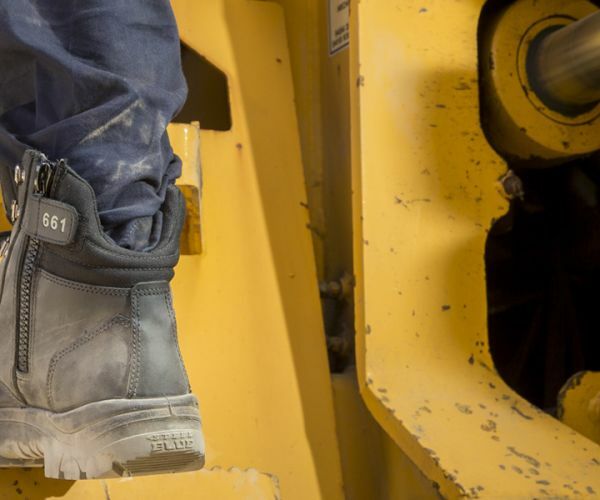 The Leader (Slim Fit) is a 150mm derby style Ankle Boot with an industrial grade zipper so you don’t have to worry about tying up laces every day. 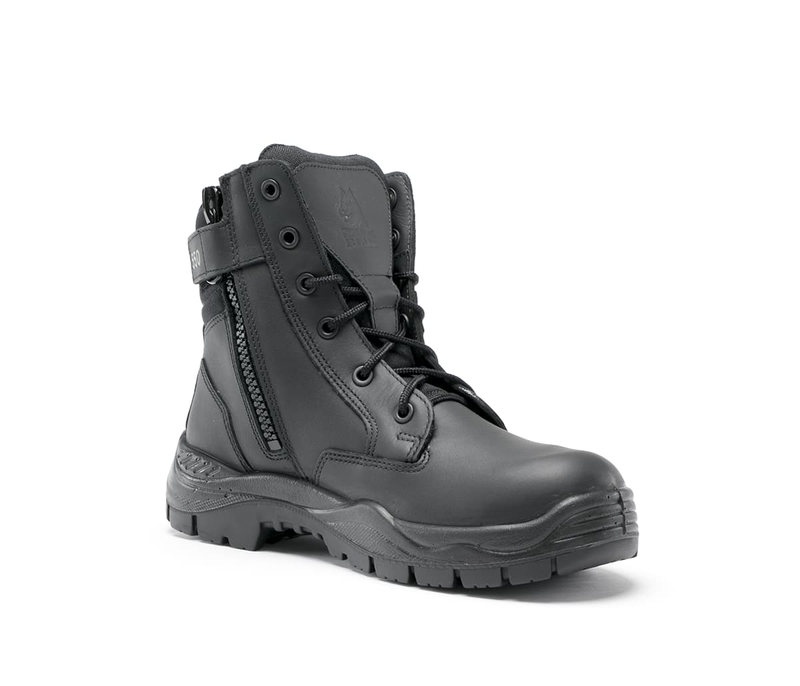 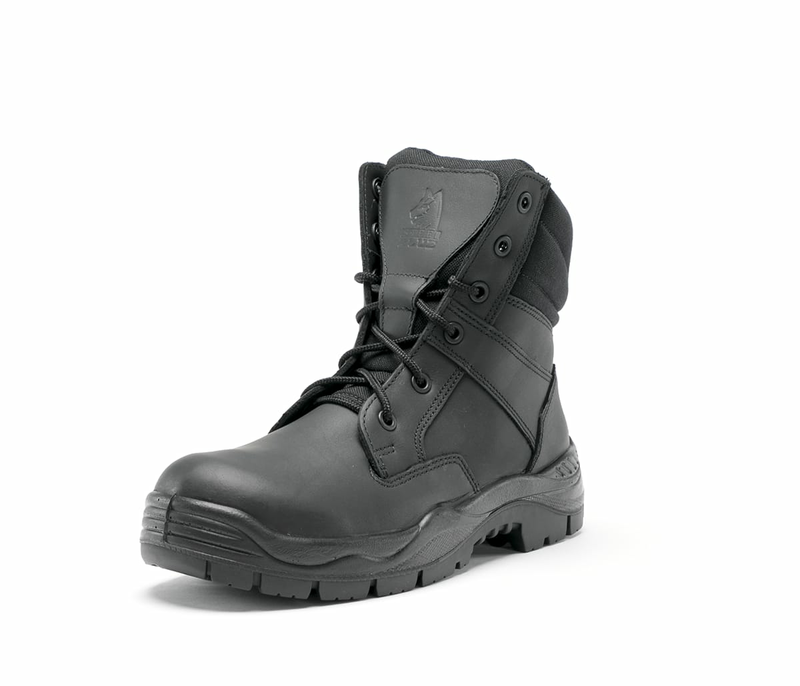 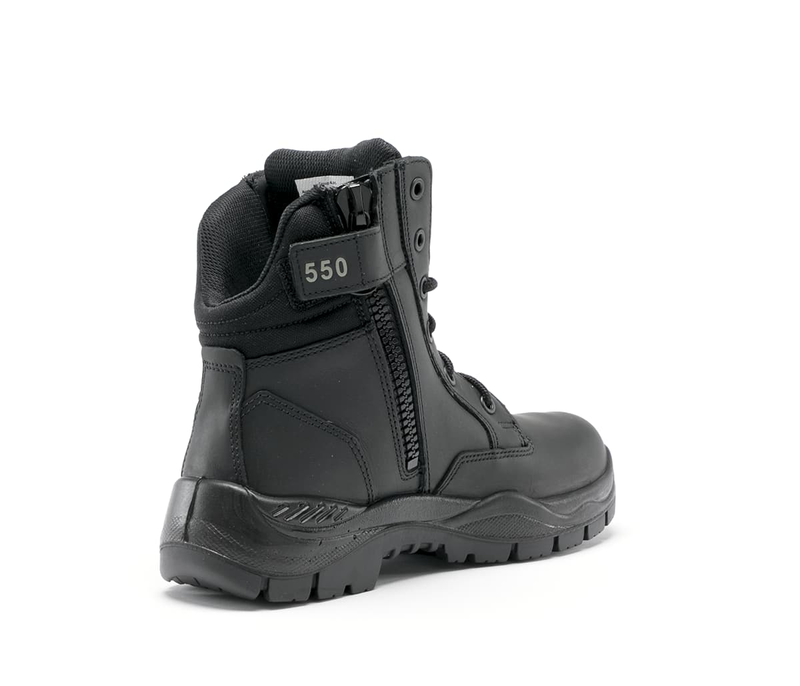 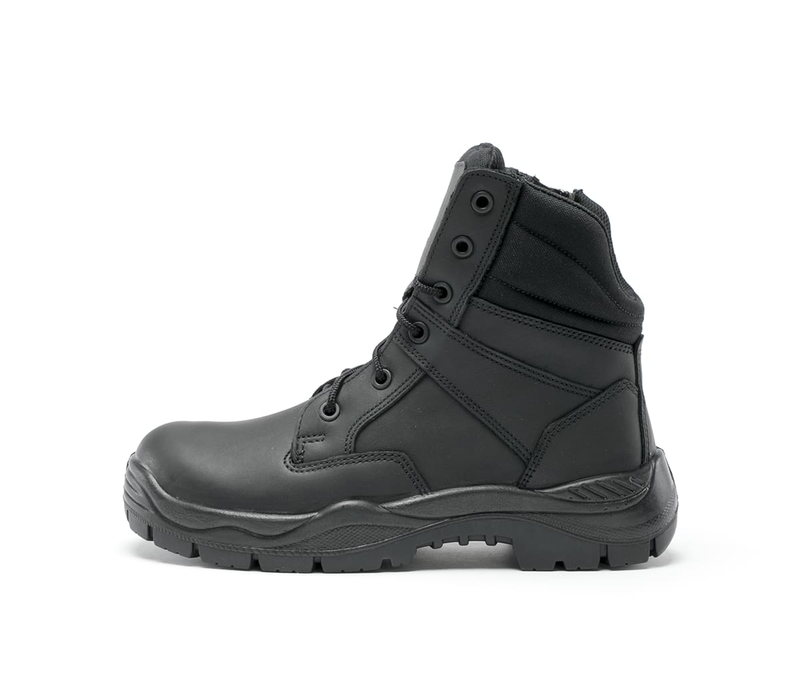 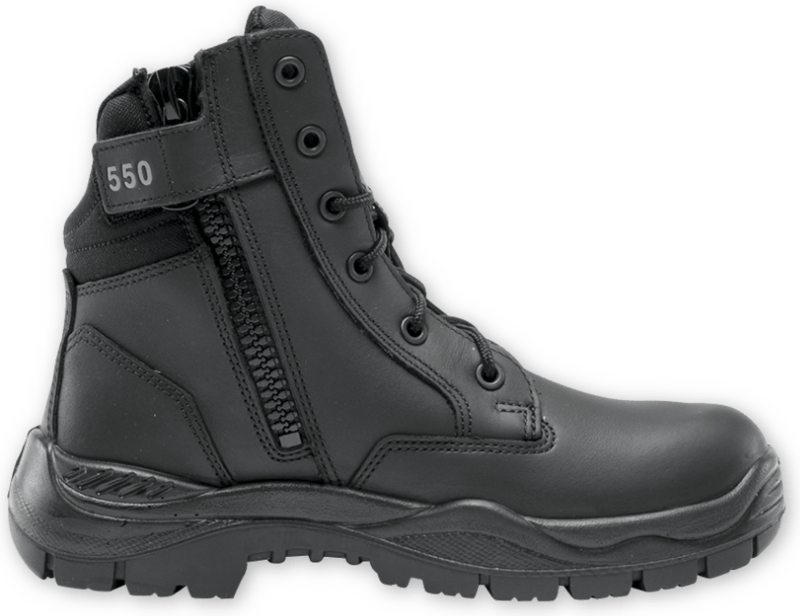 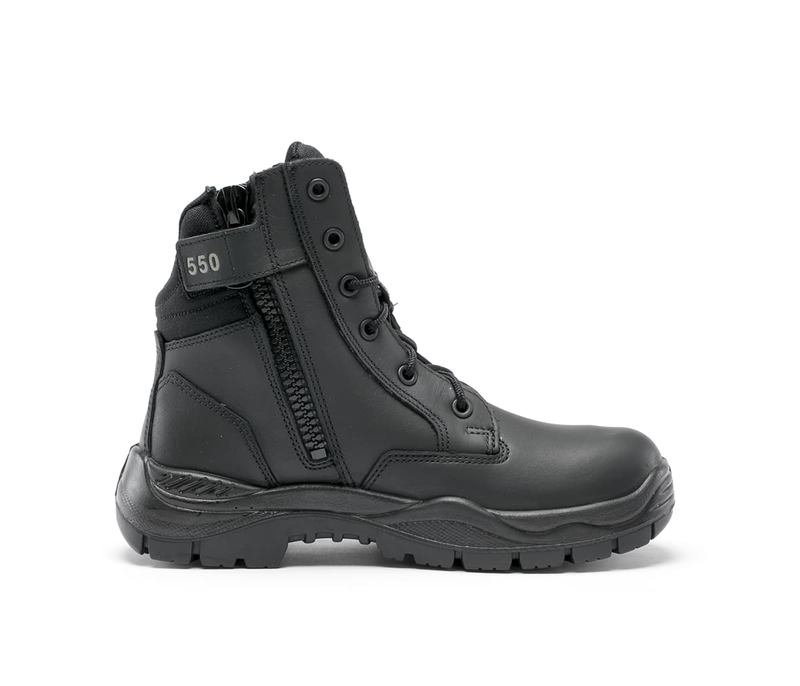 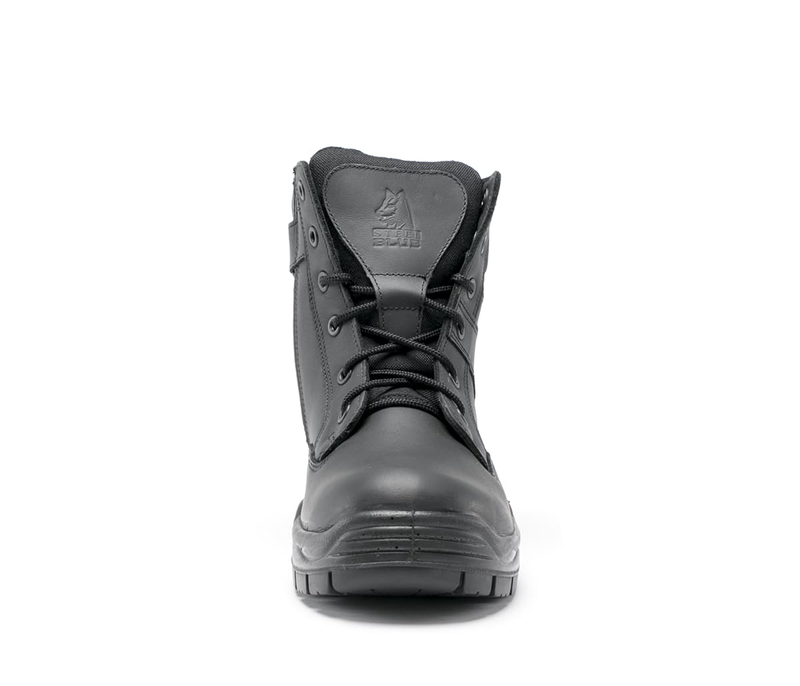 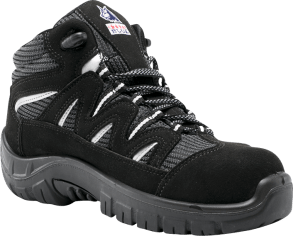 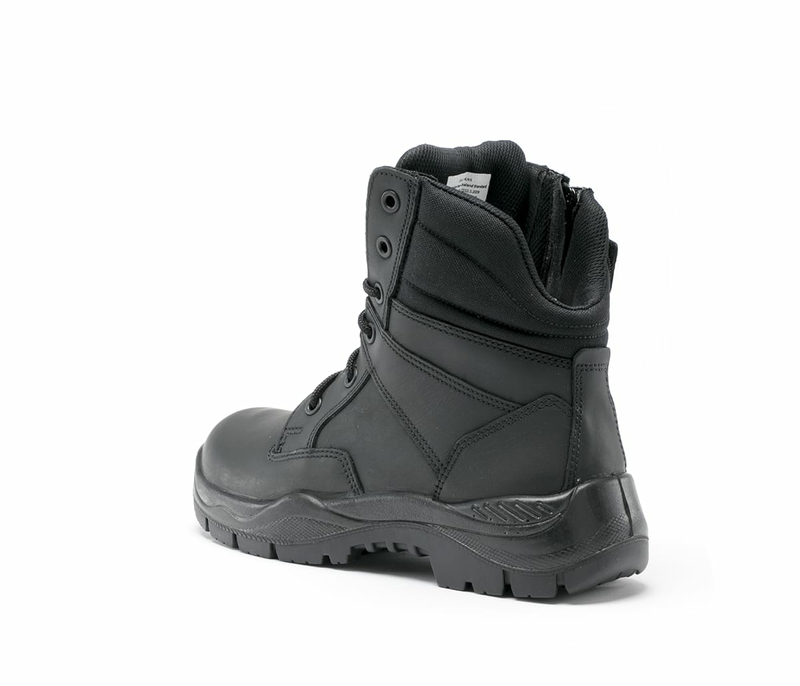 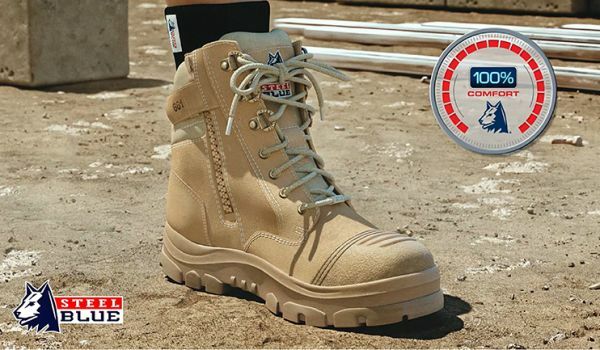 A popular 100% comfortable choice for Police Officers, Emergency Officers and Security Guards. 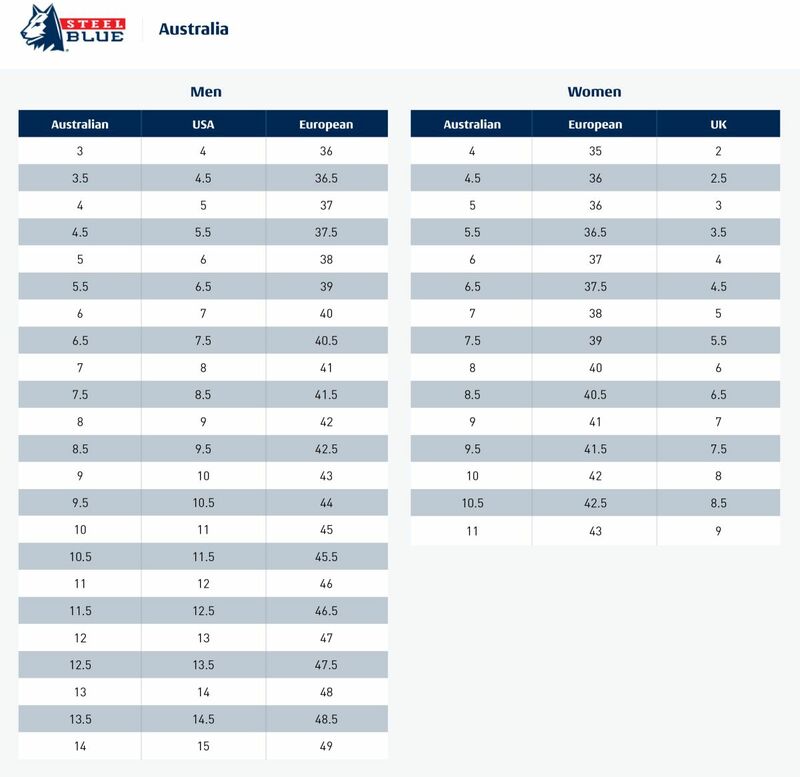 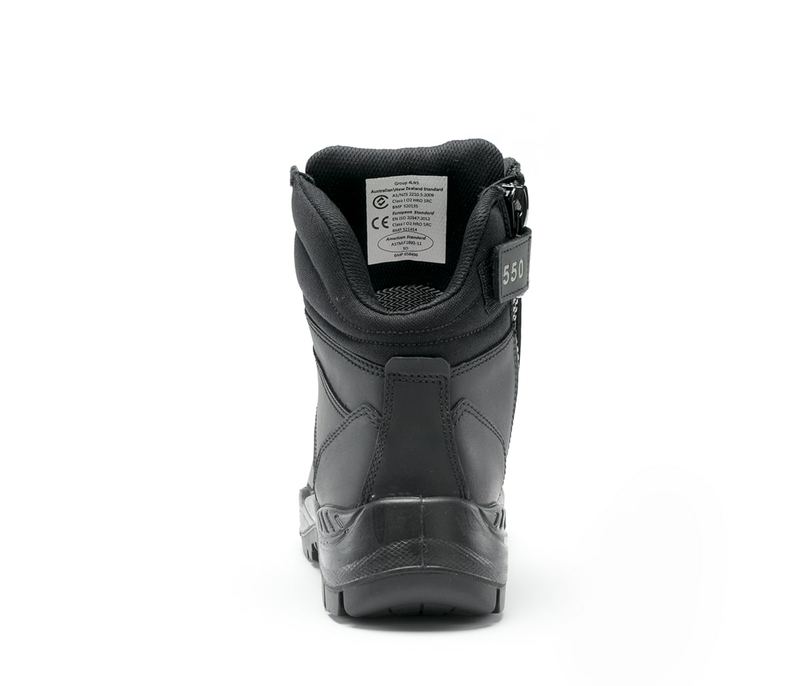 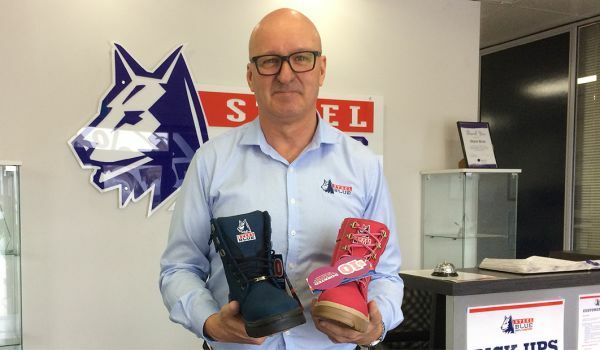 The Leader also features a 300°C heat resistant Nitrile Outsole and premium pathogen and water resistant leather.